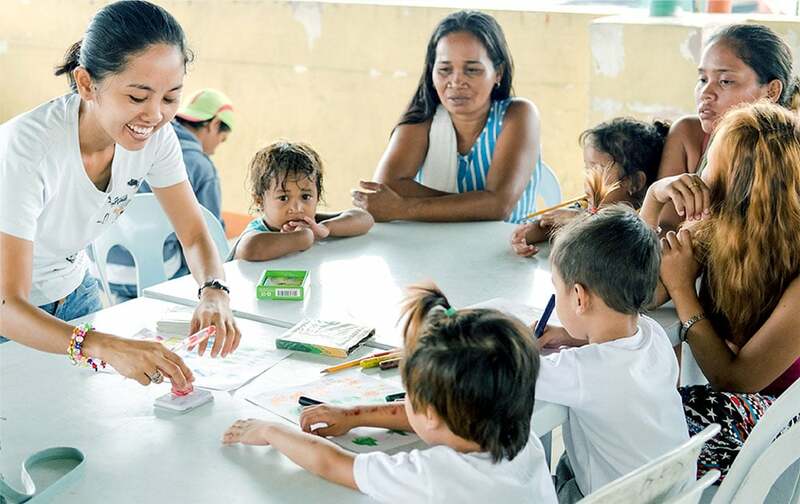 An advocate of early math skills, the foundation is helping families in poor Cebu City districts by giving free parent-child math coaching since 2012. AELF offers fun, research-supported parent-child coaching programs to families, focused on early math skills. Since 2012, we've provided over 120,000 math sessions to more than 4,300 families. Our aim is to provide parents the capabilities to be their preschool children's first math teachers by teaching them early learning methods and activities, and offering them free early learning tools. For 2018, our aim is to reach 1,000 new families and cut the cost to $50 per 3-month training. Each session will comprise 2 children, 2 parents, and 1 teacher—to allow for more games and interactions.